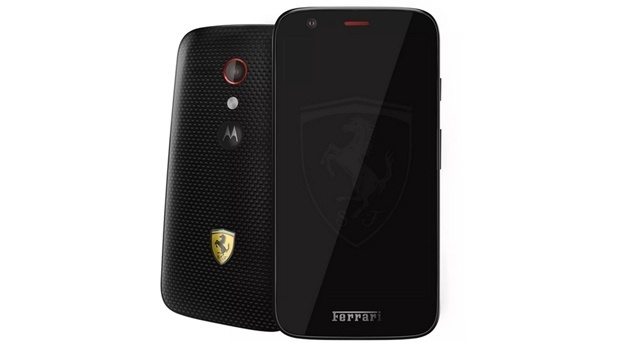 Motorola has announced a Mexico-exclusive Moto G Ferrari Edition alongside the new super affordable Moto E.
The Moto G Ferrari Edition also comes with a specs boost. For instance, it comes with 16GB of internal storage, compared to the 8GB of storage found in the bog standard Moto G.
The Moto G Ferrari is expected to go on sale next month for around N90, 000.00. There’s no word on whether or not the company will be launching the handset around the world yet.